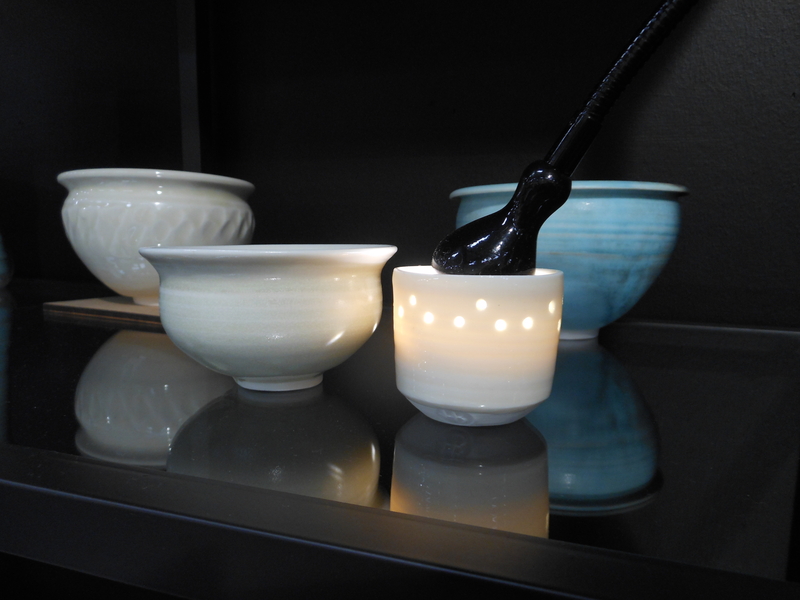 New Year… new possibilities… new porcelain pieces. Just 5 days to go and see Helena’s Christmas shop of handthrown porcelain which includes lots of good value presents. 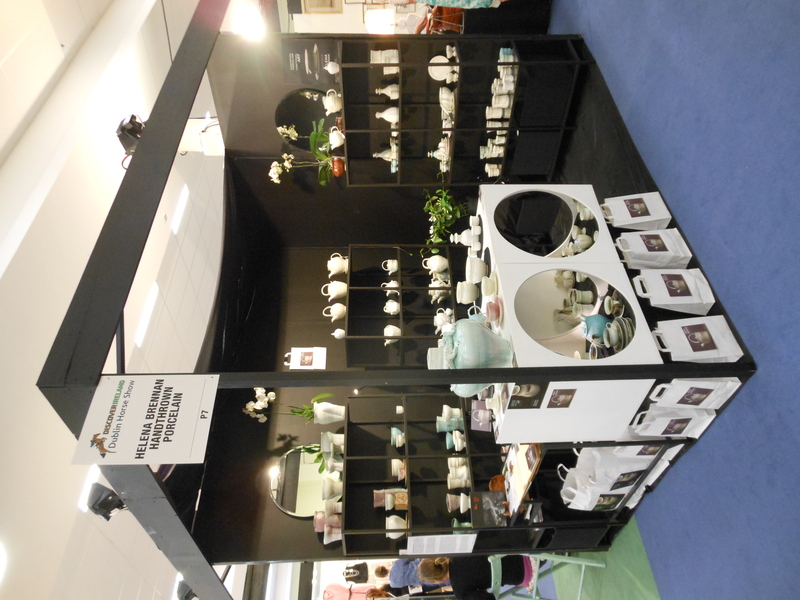 These pots are useful and beautiful pieces of thrown porcelain but have not come up to the ‘wow’ standard required for exhibition. No. 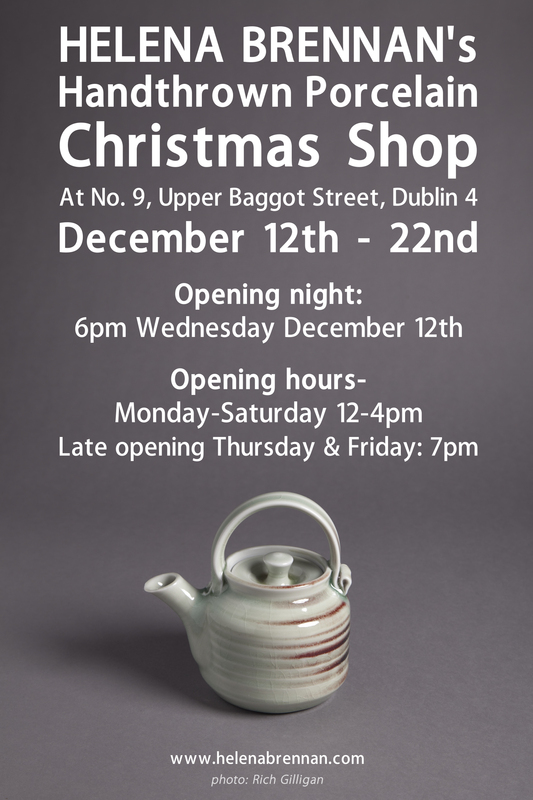 9 Upper Baggot Street, Dublin 4 (a few doors down from the canal and opposite the old Hospital) beside Donnybrook Fair. Peter Brennan Pioneering Potter Prize. 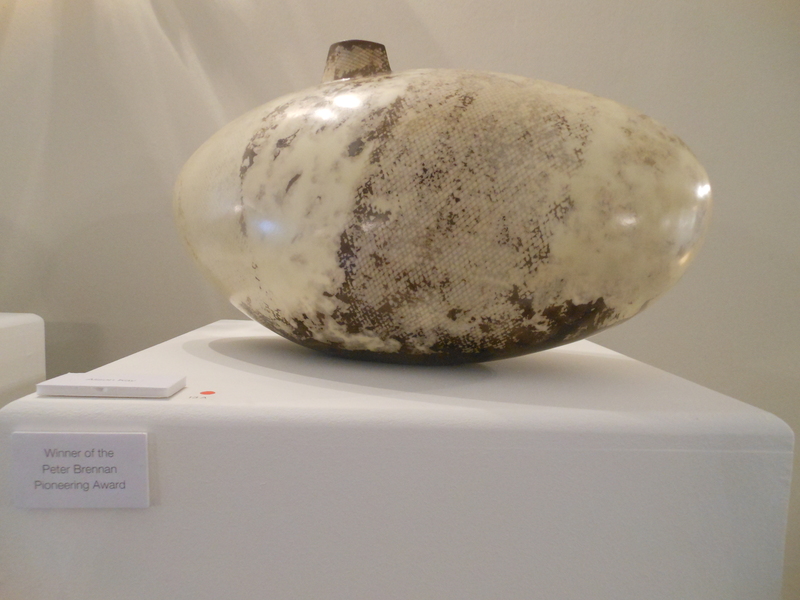 Her beautiful smoked piece is now part of the OPW Collection at the Castle. Handthrown Porcelain-Functional Art RDS 2012. 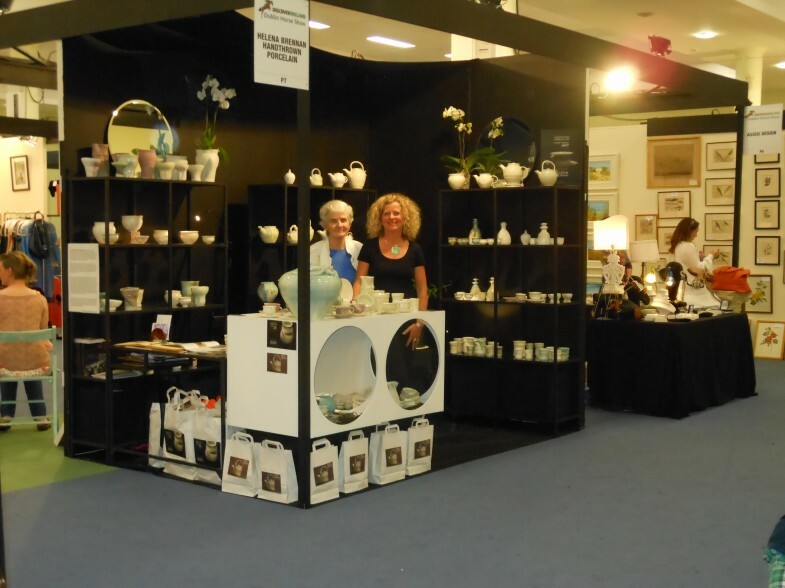 Helena with Chrissie Gaffney on the stand. A GRAND 5 DAYS BUT IN RECOVERY NOW AS THE 5 DAYS WERE PROCEEDED WITH THREE MONTHS INTENSIVE WORK HERE AT THE STUDIO. THE DISPLAY WAS VERY FAVORABLY COMMENTED ON. LOTS OF STORIES WERE TOLD GOING BACK 40 YEARS TO CLASSES TAKEN WITH PETER STONEWARE DINNER SETS STILL IN DAILY USE. 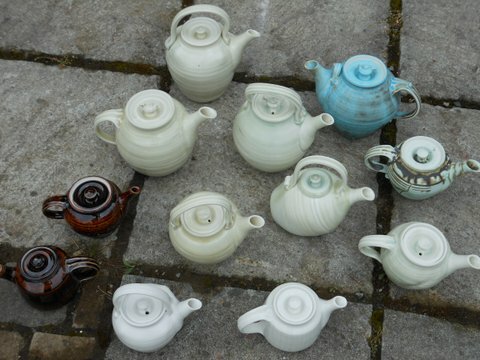 LOVED TEAPOTS STILL POURING—-AND STILL NOT DRIBBLING. ALL IN ALL A GREAT FEW DAYS IN THE MIDDLE OF ALL THE EXCITEMENT OF IRELAND WINNING THE AGHA KHAN CUP. 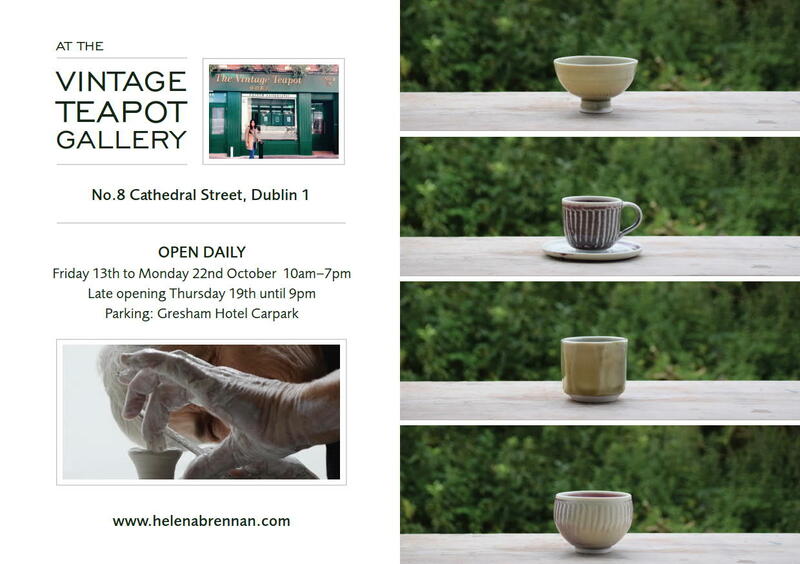 FEATURING MY KETTLE TEAPOT WITH OXBLOOD RED FLASHING MY NEW POSTCARD AND BUSINESS CARD HAS SENT OUT THE MESSAGE THAT ALL MY PIECES CAN BE SELECTED FROM THE WEBB SITE AND COURIERED TO SOLVE THAT SPECIAL BIRTHDAY OR WEDDING PRESENT. 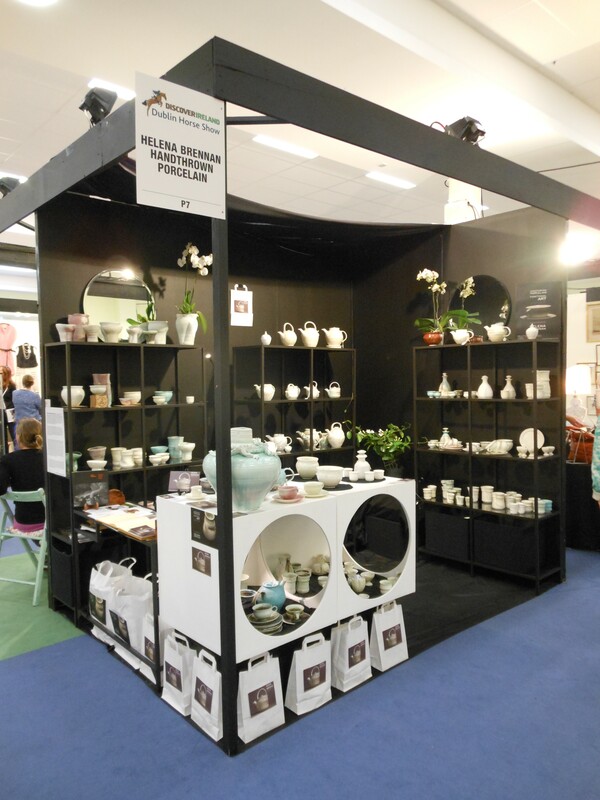 At the studio a teapot making bonanza is in progress as I have booked a stand to show off my teapots at the R D S International Horse Show in Dublin during August 2012. From the 15th of August for 5 days. And this lady has made some very kind comments and published her super photos of a turquoise teapot I had made many years ago so you can pick up her blog below. Teapots are the most complicated piece of functional pottery to make. So many parts, so many ergonomic design details to be correctly well done if the teapot is to pour beautifully and be a joy to use. Care must be taken to have all the leather hard parts damp enough to join without cracking as they dry out for bisque firing. Thursday and Friday last week we got our hands into the clay. 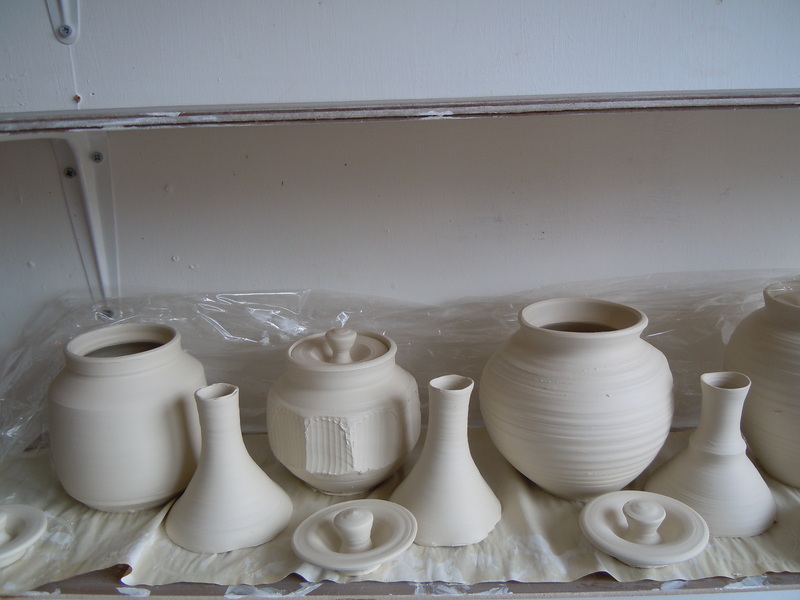 Threw some pieces and fired the test kiln to 1265 degrees centigrade. 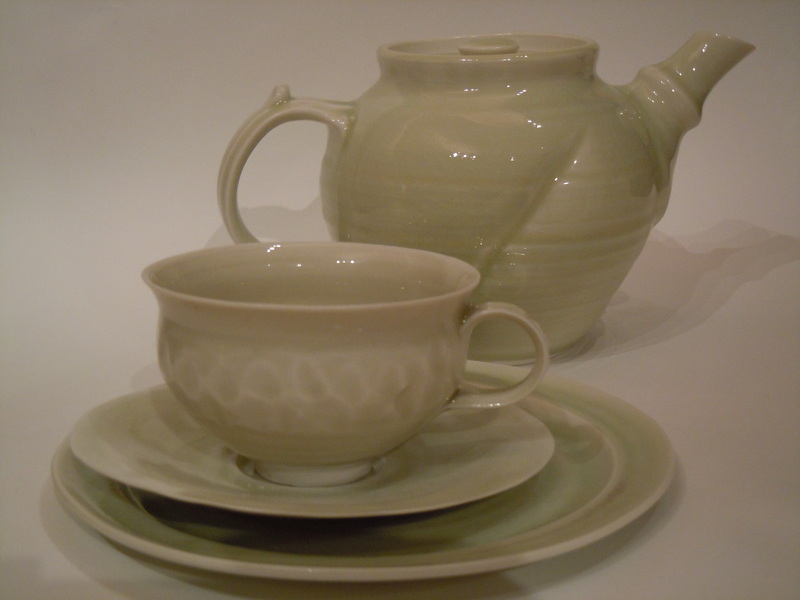 Classically shaped tea cups allow handles to be attached to one side without their weight pulling the cup out of shape when it is fired to the required high temperature to turn it into translucent porcelain. 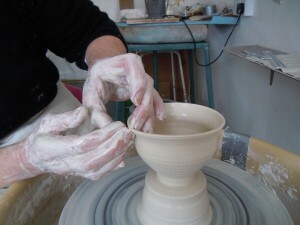 Throwing cups off the hump of clay. 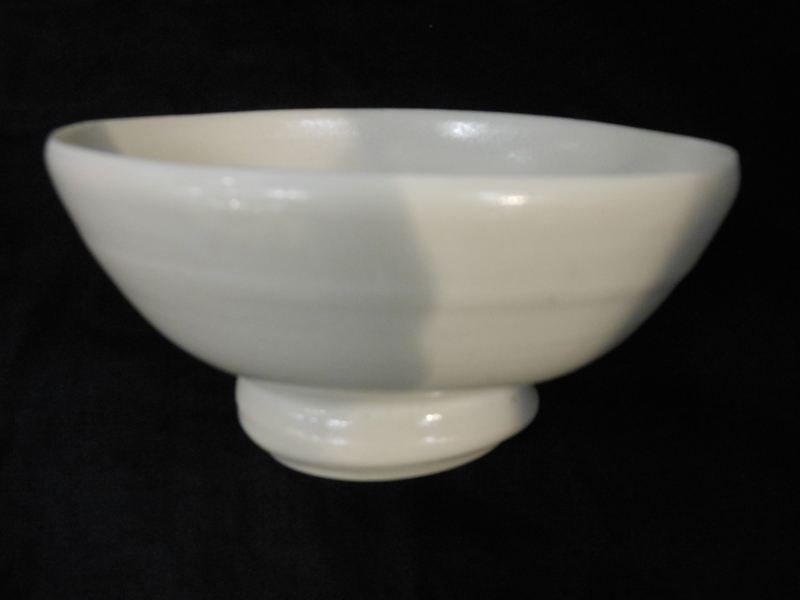 HELENA got throwing porcelain to- day. four ( 1lb.) 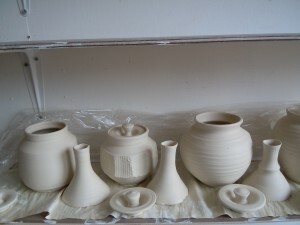 pots plus lids and spouts. They will have to dry out a bit (leather hard) before I join them up. make the lid a small bit smaller so that it will fit snug, but not too tight. 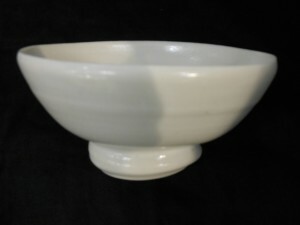 When finished if the lid is drawn back to one side it should still be resting on the gallery rim. 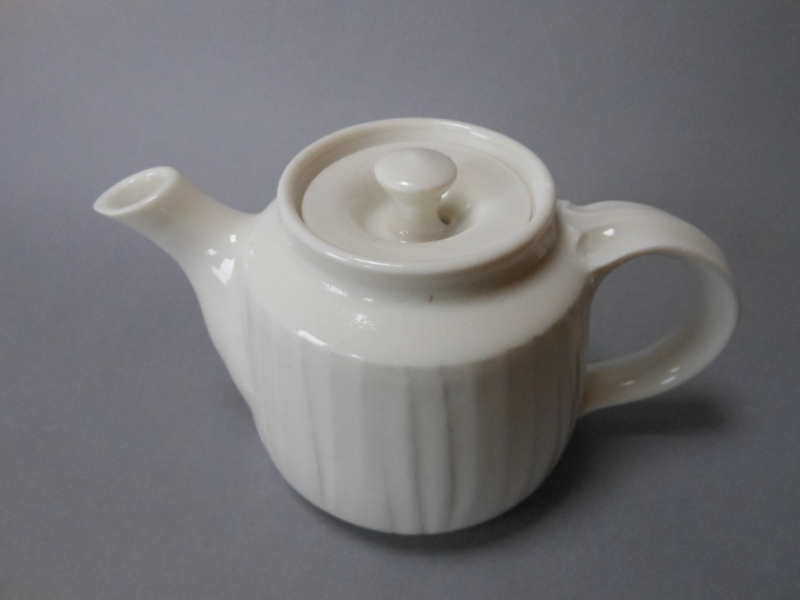 David Leach thought me how to make a good (non drip) teapot. Do you want to know more? 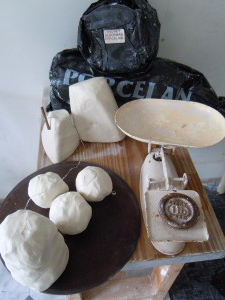 Come and join in the making. Half Days €50. Keep watching my NEWS UPDATES and if you want to join me here in the studio for hands on experience come along . 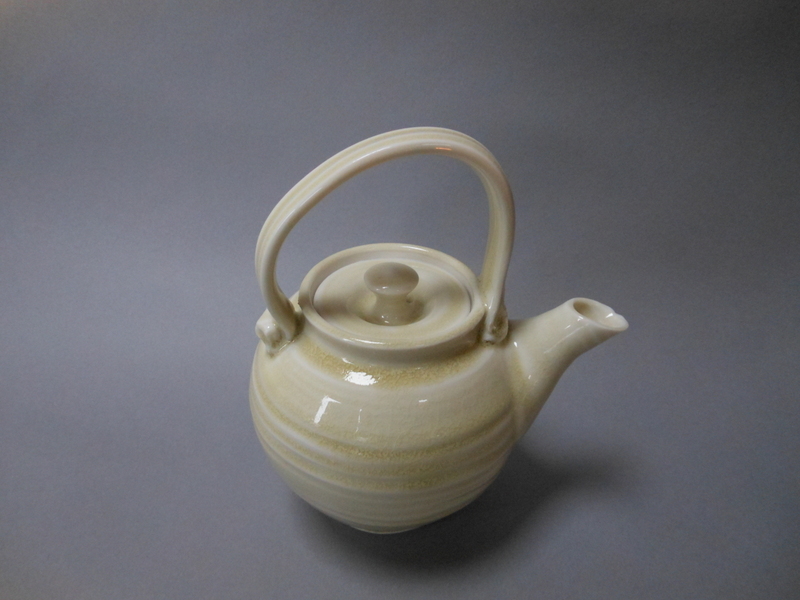 Now that Spring has arrived I am looking forward to making lots more porcelain teapots. 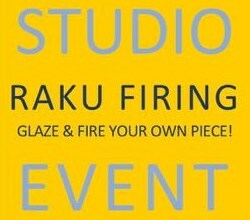 You can come and make with me (half day sessions €50) or total 3day immersion (€250) in all the making activities, throwing, finishing off, bisque firing, kiln packing , glazing and reduction gas firing in the gas kiln I built.